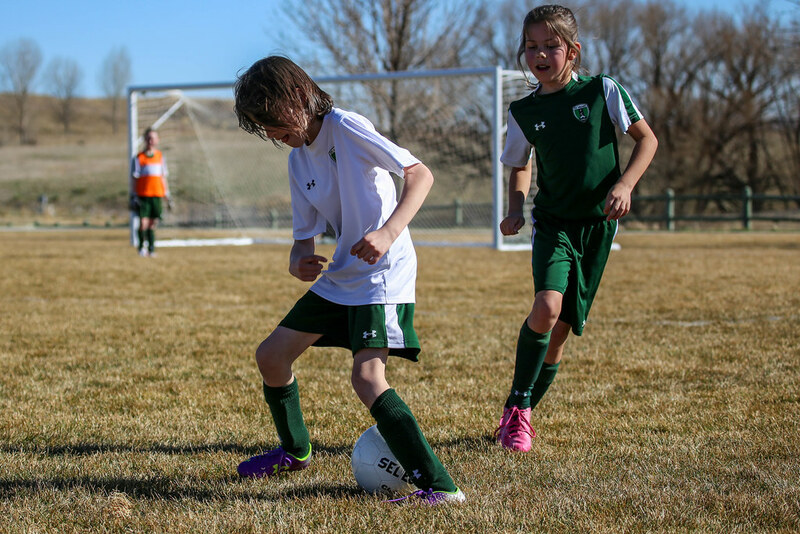 As we just started spring, that means one thing — soccer time! Practice has been in full swing for a couple of weeks now but the first game was today. 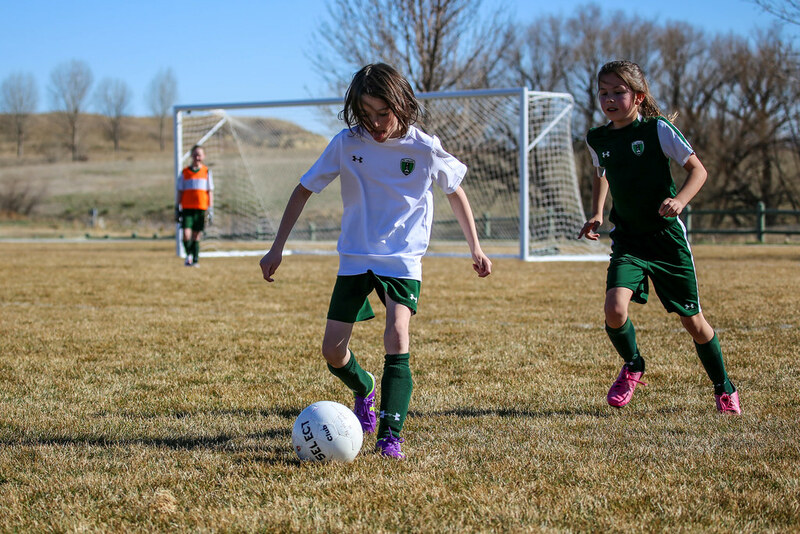 Reagan is on a new team this season with a mix of her friends from school and home. She is pretty excited to have so many familiar faces to play with. Oh, c’mon Ref! That’s a straight arm. Oh wait. That’s my kid. Carry on. Reagan said I couldn’t post this. So I did. 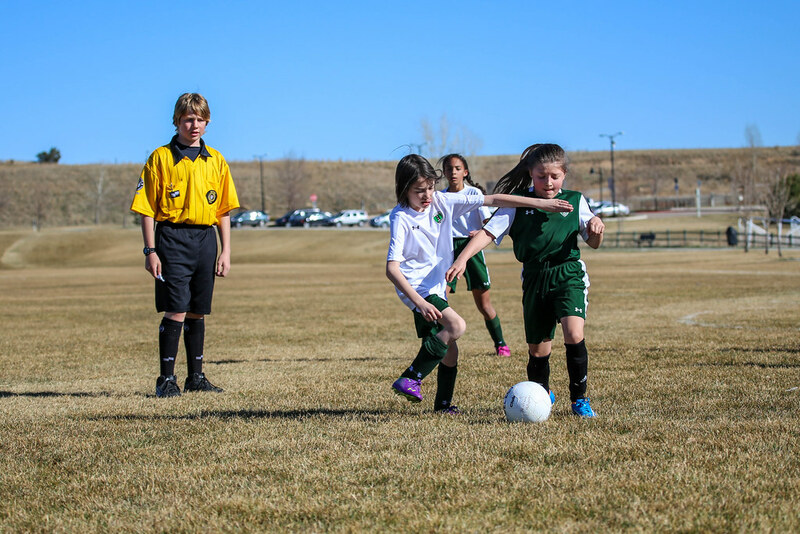 Looks like she is dropping a soccer poop.